Alex works with a large number of skin related illnesses ranging from eczema & dermatitis to granuloma annulare and erythema nodosum. The causes of skin issues vary from hormonal dysregulation, immune dysfunction and dietary related issues. The aim of every treatment is to identify the root cause of your skin condition and treat accordingly with diet, supplements and lifestyle modifications. This often involves comprehensive laboratory testing, so Alex knows exactly what's happening and how to treat it. If you suffer from Acne, Alex now refers all client to the Adelaide Acne Clinic run by Lucy Morrison. 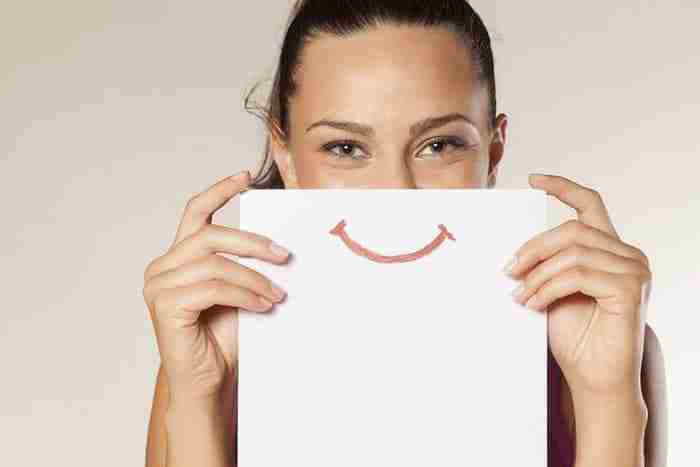 The Adelaide Acne Clinic uses the same philosophies and comprehensive treatment plans as AF Health, with a specialised focus on Acne. Lucy has dedicated her academic career to researching and treating Acne. Dermatitis is an umbrella term used to describe inflammation of the skin, usually with an itchy rash or swollen, reddened skin. Skin may blister, ooze, crust or flake. Examples of dermatitis include many of the conditions below including atopic dermatitis (eczema), dandruff and rashes caused by contact with any of a number of substances, such as poison ivy, soaps and jewelry with nickel in it. Dermatitis is a common condition that's not contagious, but can make you feel uncomfortable and self-conscious. 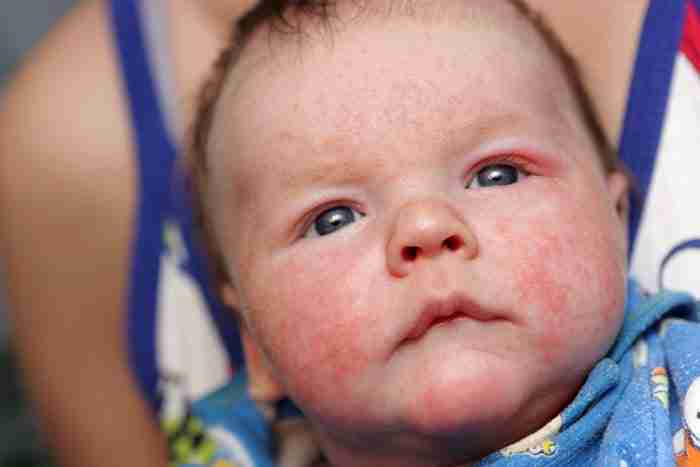 Eczema is a condition that makes your skin itchy and red. Atopic dermatitis is a chronic condition that tends to flare periodically. It may be accompanied by asthma or hay fever. It can occur at any age, however, is most common in children. This condition tends to stem from a dysregulated immune system, often involving dietary triggers. If you suffer from Acne, Alex now refers all client to the Adelaide Acne Clinic run by Lucy Morrison. The Adelaide Acne Clinic uses the same philosophies and comprehensive treatment plans as AF Health, with a specialised focus on Acne. Lucy has dedicated her academic career to researching and treating Acne. Please visit AdelaideAcneClinic.com.au for more information. Psoriasis is a condition where the life cycle of skin cells are increased. It causes cells to build up rapidly forming scales and red patches that are itchy and sometimes painful. Psoriasis is a chronic disease that often comes and goes. The main goal of treatment is to stop the skin cells from growing so quickly. Erythema nodosum is inflammation of the fatty layer of the skin. Erythema nodosum results in reddish, painful, tender lumps most commonly located in the front of the legs below the knees. The tender lumps, or nodules, of erythema nodosum range in size from a 5c coin to a 20c coin. They may be inflamed for a period of weeks, then shrink and become flat, leaving a bruised appearance. 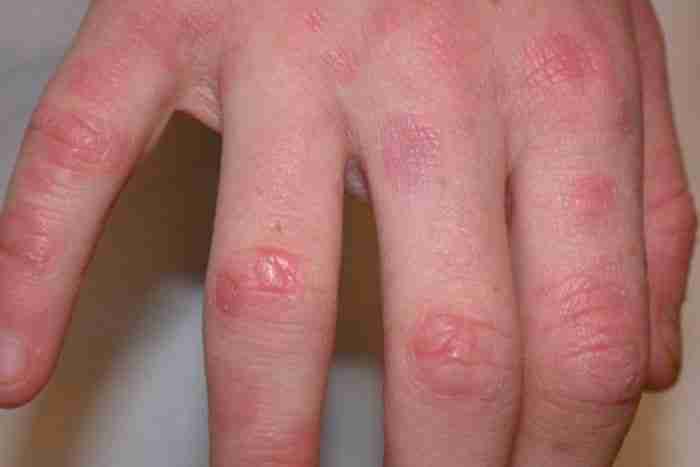 Granuloma annulare most commonly consists of raised, reddish or skin-colored bumps / lesions that form ring patterns, usually on your hands and feet. The condition tends to be related to immune regulated triggers. Correcting the immune system through diet, herbs and lifestyle results in marked improvements in this condition. The skin conditions listed above are among the more common skin conditions treated at AF Health. If you have issues with your skin but don't see it listed above, please be assured that Alex treats many conditions related to the skin. If you would like more information please contact the clinic or check for available appointment times here. or contact the clinic for more information?